Education is the only equipment through which you can measure your rate of development and growth. No doubt, education directly effects on the rate of a nations’ growth or development. In the education journey, intermediate or secondary education has much importance. At this level, students choose their specific direction or field in which they will contribute in the future. Students are to inform that for higher or honor degree level they have to get the best in this category or level of education. So, here we offer the best ways for best practice to annual examination. Here at this page past papers of intermediate level are available. We offer intermediate past papers of almost all the boards of education but this section contains past papers of intermediate level. Students are to inform that they can find Past papers of almost all the subjects under an intermediate level of education. 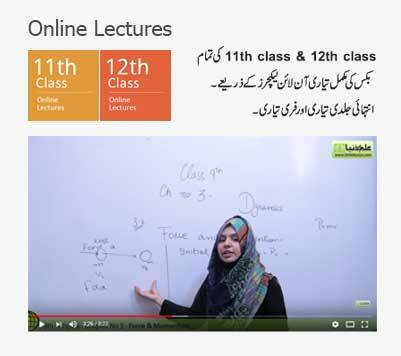 For the convenience of students, a separate section for each subject is designed here. 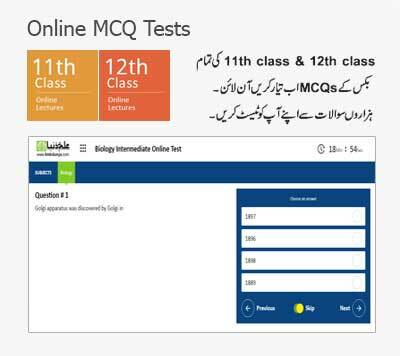 In this way, students find a friendly browsing way to find past papers at ilmkidunya.com. Besides past papers, students can also find other helpful contents for good practice. Theses helpful contents consist of online lectures, online tutors, online notes and some other sources. Board of Intermediate and Secondary Education BISE Gujranwala is one of the educational bodies working in Punjab. In Punjab there are almost 10 educational bodies are working for the wellbeing of the education system not only in Punjab instead of throughout Pakistan. BISE Gujranwala is responsible to control the education or examination system in Gujranwala District, Gujrat District, Mandi Bahauddin District, Hafizabad District, Narowal District, and Sialkot District. Sir, can you send me arabic past paper of part 2.